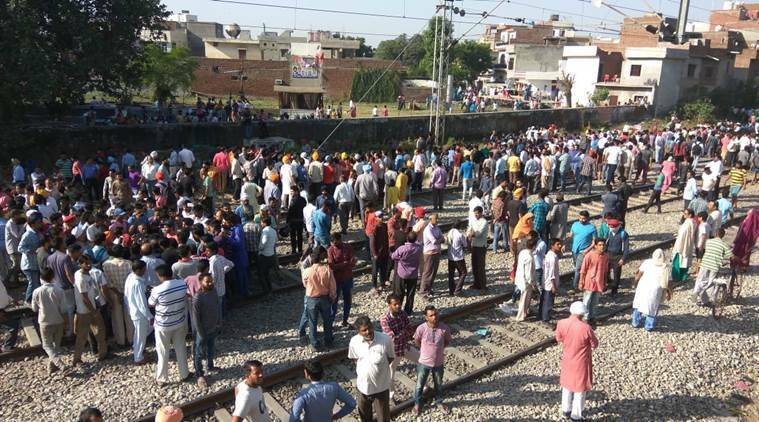 People travelling by train on Sunday are likely to face delays, with Indian Railways deciding to put in place a six-hour safety block in the time table on that day every week, effective 15 August. A block is a time period when the movement of trains is stopped on a particular stretch to facilitate inspection and repair of tracks and other railway infrastructure. Indian Railways will have a regular block of 2-3 hours from Monday to Saturday, but on Sunday this will be extended to six hours. The move has been planned to ensure the safety of tracks. 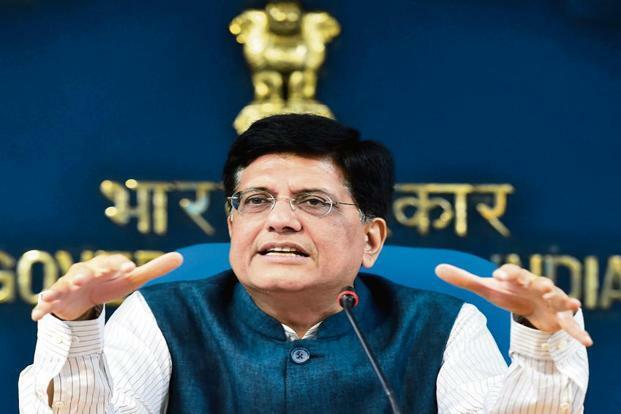 This decision would result in short-term pain and long-term gains, railway minister Piyush Goyal said on Monday while announcing the plan. “We are going to provide meals free of cost to passengers travelling on Sundays if the delays are during meal timings,” said Goyal. He added that zonal railways would be responsible for providing meals and water. The maintenance is scheduled to be undertaken over six months, but could extend up to a year, according to the estimates of Rail Bhawan officials and zonal managers, Goyal said. The introduction of the new time-table was aimed at ensuring punctuality of trains, he said. Trends have shown that there are fewer passengers on Sundays, compared to those on other days of the week, the railway minister said. Indian Railways would make arrangements to run additional trains to make up for the delay caused. Around 600-700 additional rakes will be put into service and the Railways will undertake additional measures such as diverting trains on to routes where there is no block. The task is challenging given the heavy traffic on tracks. Indian Railways has a track length of 115,000 km. Of this, the route length—the length of track not including the ones at yard and railway stations—accounts for around 68,000km.